Come for the TIFF-adjacent action, stay for the Nespresso cocktails. Must-try eats: Montecito’s kale salad, with anchovy dressing and pecorino cheese, is a fan-favourite. For heavier fare, try the BBQ duck pizza. Libations: This year’s signature TIFF cocktail offering from Sommelier Heather McDougall comes by way of a partnership with Nespresso. Where to sit so you’re in-and-out in 60 minutes: Grab a table on the Adelaide Street patio, weather permitting. Floor-to-ceiling glass across the three floors ensures guests will be basked in daylight regardless. A couple hours away from Los Angeles, Montecito is a more relaxed Californian town on the Pacific ocean. A small community on a mountain, the town is known to be a refuge for high-powered executives and celebrities from the fast pace of living in the second most populous city in North America. 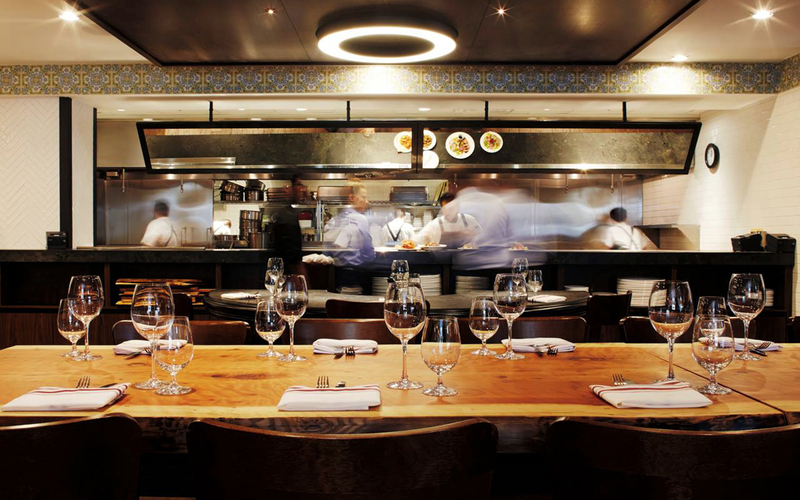 The restaurant, nestled near the outer edges of the financial district in Toronto, offers a similar relaxed and refined west coast atmosphere. Hollywood icon Ivan Reitman, who resides near the Santa Barbara coast personally shot the film footage that is displayed on screens throughout the restaurant. A three-minute walk away from the epicenter of the festival, Montecito is a great spot to close a deal and then celebrate over popcorn at the film festival after. 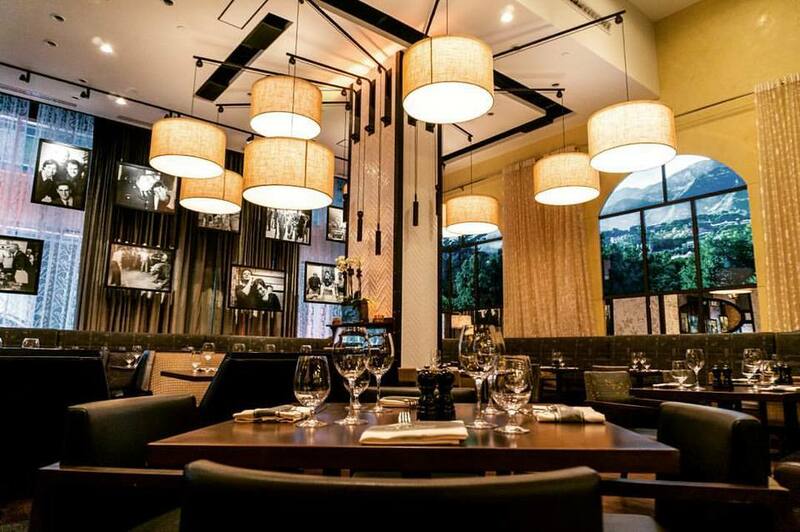 The restaurant will be buzzing with the excitement of festival goers, and will also be host to a couple celebrity-speckled TIFF parties of its own. Focusing on clean and simple Californian recipes, the lunch menu features everything from potato gnocchi to a spring cucumber salad. The potato gnocchi comes with duck sauce, chili, and shaved vegetables. 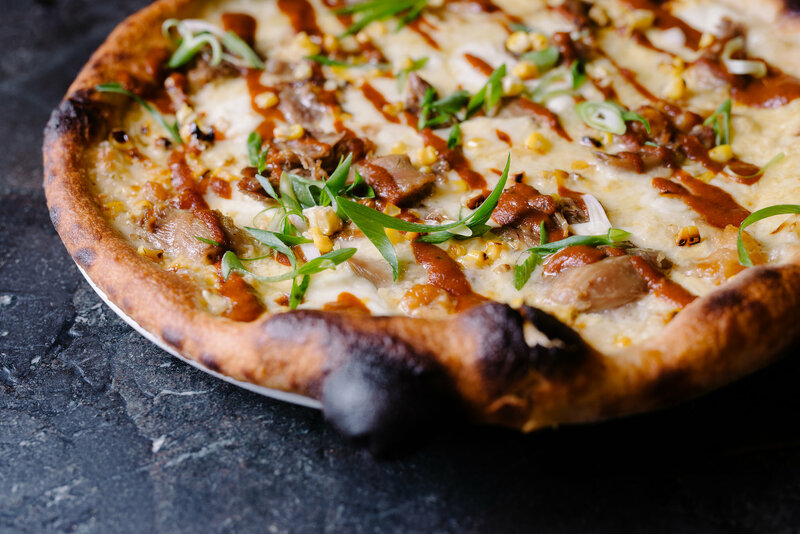 Also Italian by way of California, the BBQ duck pizza, is baked with smoked mascarpone, corn, and scallion, and is a good sharing option with a side of warm summer squash. 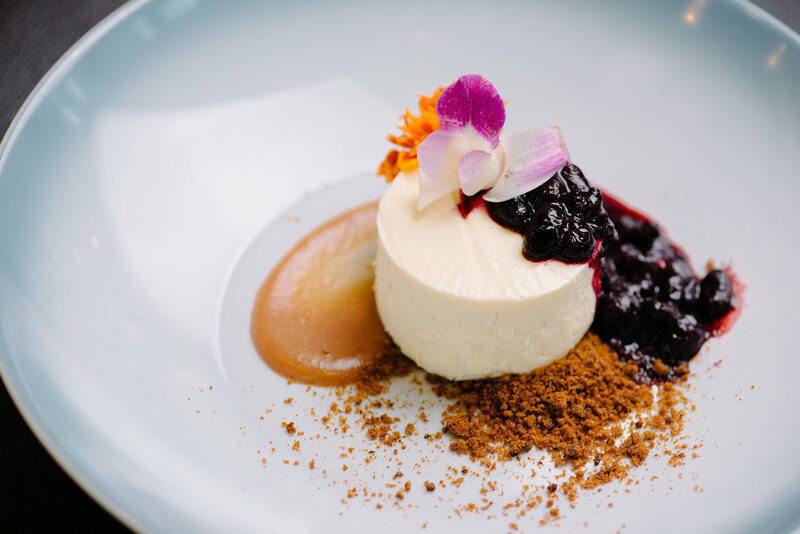 Finish off with a decadent vanilla cheesecake with seasonal fruit compote, and molasses crumble, and savour the year’s final run of warm afternoons. Montecito’s Sommelier and General Manager, Heather McDougall, partnered with Nespresso, the official coffee sponsor of the festival, to create the cocktails which will be served at film premiere parties, where the likes of George Clooney, Julianne Moore, and Brie Larson, were seen at last year. 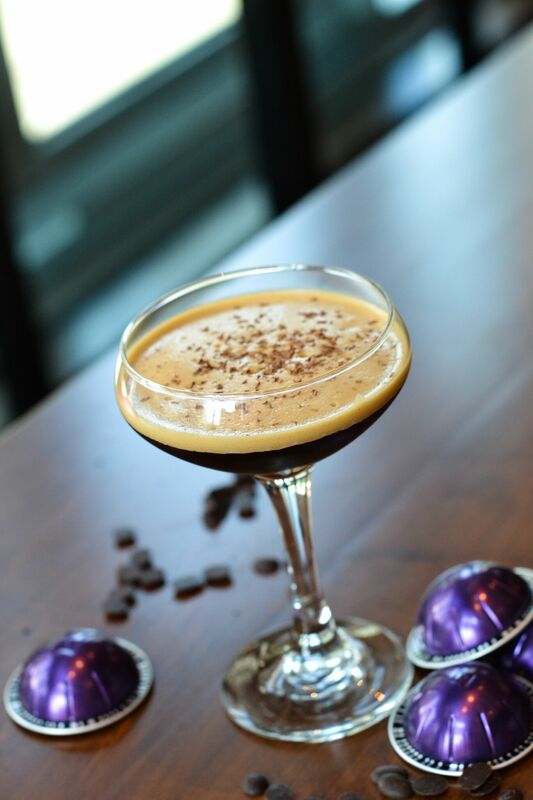 The first, laden with chocolate bitters, and garnished with shaved dark chocolate is not for the sweet-toothed, but delectable when paired with a sweeter plate. 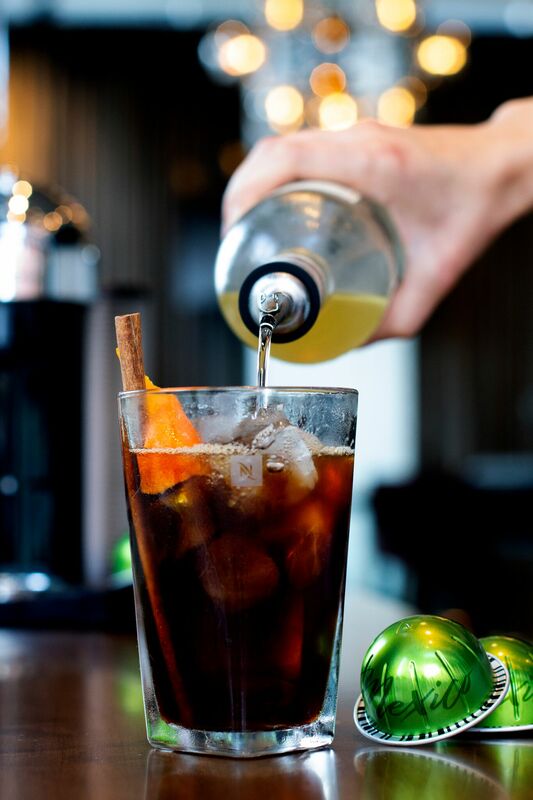 While, the second with Nespresso’s Mexican capsule features traditional spices like cinnamon sticks and cardamom pods that creates a chilled refreshing summer afternoon cocktail. While not on the menu at the restaurant, you can enjoy some of McDougall’s other creations at lunch.